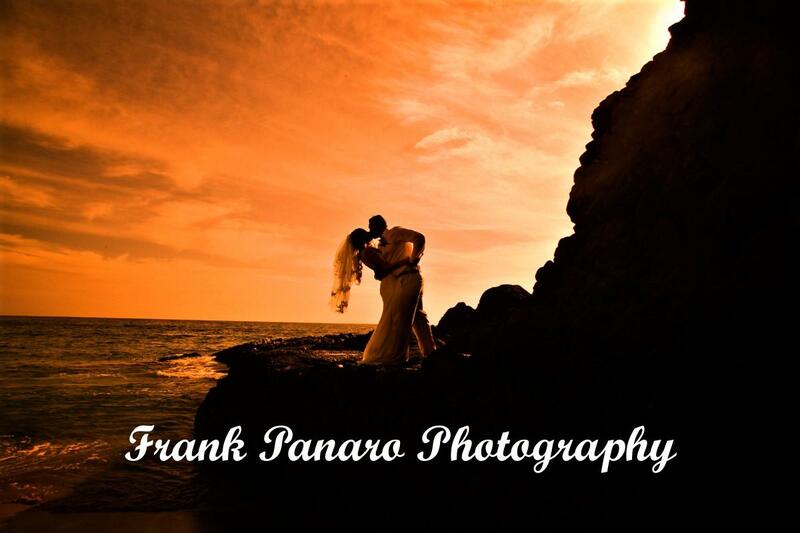 Playa Del Carmen Wedding Photographers-Frank Panaro Photography-Wedding Photographers for Playa Del Carmen, Mexico. Wedding Photographers For Playa Del Carmen, Mexico. Thank you for stopping by Playa Del Carmen Wedding Photographers where we offer the most beautiful and stylish wedding day images that we may create for our clients always. Frank’s style of photography is a unique mix of photojournalism, fine art, and great candid’s of spontaneous moments. So if you are looking for modern Playa Del Carmen Wedding Photographers, with over 20 years of experience shooting weddings throughout all of the Caribbean and Mexico, please give me a call to get my great rates. I basically arrive the day before your wedding day and meet with you at your hotel, and we go over all the final details as needed. My rates are real fair and competitive. The photographs that you will receive after your wedding day, is the best available deal for the price. I have photographed numerous weddings on Aruba, Jamaica, Curacao, Barbados, St. Lucia, St. Kitts and Nevis, Martinique, Punta Cana, Dominican Republic, Cancun and Puerto Morelos. Experience and professionalism is what you are getting having Frank document your wedding day. Best customer service always !! Frank has the ability to document the whole story of the day, thru his very creative vision. He has a very unique style. Frank also has the talent to create and to capture exquisite natural moments while photographing weddings. Franks ability to capture these precious moments naturally has created a high demand for his wedding photography among brides that are searching for quality fine art and candid wedding photographers in Playa Del Carmen, Cabo San Lucas, Puerto Morelos, Isla Mujeres, Cozumel and Cancun. You may enter the website by clicking on the Home Page link at the top of this page, or clicking on the photo. You may learn more about Frank by visiting his Biography Page . He also knows of all the best photographic locations in Playa Del Carmen, and also works with all the finest hotels, Inns, and resorts in Playa Del Carmen. Playa Del Carmen wedding photography at its finest is what we are all about, and what we deliver to all our clients getting married in Playa Del Carmen. Having photographed over 100 destination weddings, that experience has given me such a creative eye when it comes to taking wedding day images that make you say wow, now that’s a beautiful photograph I do not miss a moment of the wedding day and work real hard and efficiently to get those awesome images. If you really want beautiful photojournalistic, fine art and natural and candid wedding photography in Playa del Carmen, then give Frank a call to discuss your wedding further at 760-289-0997. The Most Creative Playa Del Carmen Wedding Photographers available to capture all the moments of your special day in style. All Text and Photographs are Fully Copyrighted 2019.